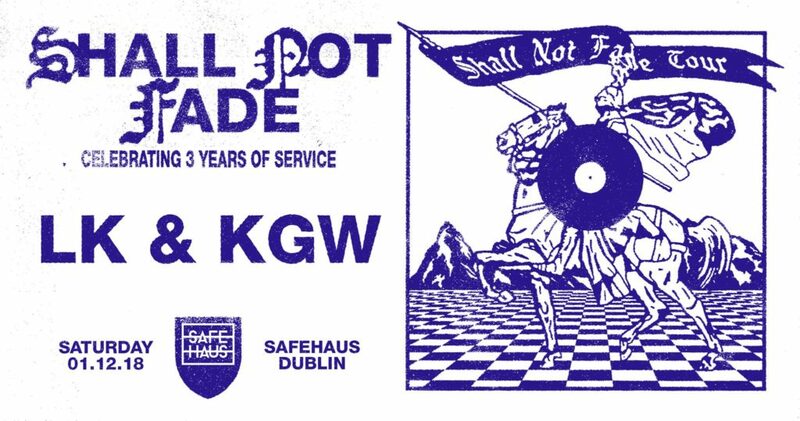 Ahead of their show in Dublin this Saturday with SafeHaus, we caught up with Shall Not Fade’s KGW. The ‘Shall Not Fade’ brand has grown at an impressive rate over the last three years. 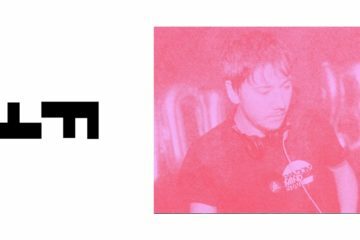 Since their debut release with a budding young artist by the name of Mall Grab back in 2015, the label have released a number of ground-breaking records from some of the biggest artists in dance music, such as; Rick Wade, Mella Dee, Earth Trax, Skream and DJ Boring, to name but a few. Can you tell us your story about starting the label? And what Shall Not Fade actually means? KGW: The idea behind Shall Not Fade was to create a label with no genre restrictions, with the main focus to bring people happiness and make people dance, whilst at the same time build a close knit family of exciting new artists – the Shall Not Fade family. The name is a segment from one of William Shakespeare’s sonnets ‘Thy Eternal Summer Shall Not Fade’. One of the big factors for me that differentiates SNF from other labels, is that it doesn’t tie itself down to a regional scene like many other labels – it very much was a result of producers that made their reputation through the internet. Was this a conscious decision? 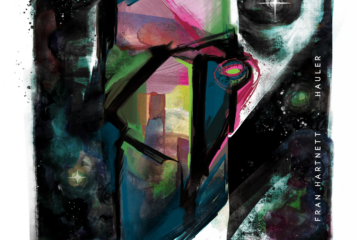 KGW: I always set out to create something without boundaries whether it be sound, geographical or demographic. I like to think there is something for everyone on the label. 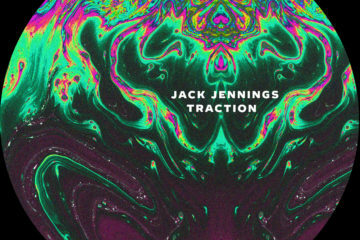 What’s your thought process when selecting tracks for the label? KGW: Will it make people happy, will it make people dance. 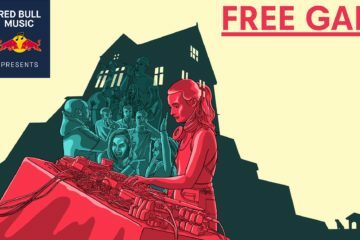 Do you feel that being a label that distributes vinyl that you ‘legitimised’ lo-fi house to something bigger than just a genre that lived on the internet? KGW: If i’m honest this has never crossed my mind, i’ve always just set out to release music I love on the format I love – vinyl. When was the moment when you realised that SNF was going to be something big? KGW: If the music we’ve released over the years brings people happiness then Shall Not Fade has succeeded. Have you ever thought about producing yourself? KGW: My initial experiences with music was in bands, around the age of 14, then producing through my late teenage years – it’s something i’ve let fall behind unfortunately but definitely something I want to get back into in the future. What’s been your favourite SNF release over the years? KGW: I wouldn’t say I have a favourite release as every piece of music on the label holds a special significance to me, however the recent Shall Not Fade ‘3 Years Of Service’ LP was a notable one for me and a project that i was happy to of been able to share. Is there a release you brought out that you feel deserved more attention? What advice would you give to anyone thinking of starting a label and keeping things fresh once they have? KGW: Do it for the love, if what you’re doing makes you happy then it’ll make someone else in the world happy too – happiness is everything. How has the tour been so far? What’s been the highlight of your travels? 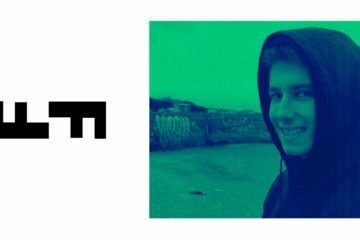 KGW: Incredible, the highlight for me has been being able to meet the people who’ve supported the label since the beginning, whether it be the CYK crew in Tokyo or the SCR Radio crew in Seoul. What are your plans for the label and the brand in the future once this tour is over? KGW: More music, more parties, more dancing. Any artists we all should be looking out for? KGW will be joined by LK this Saturday at SafeHaus. Join the event page here.